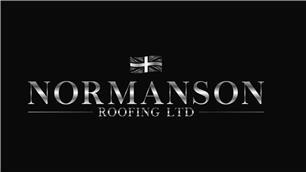 Normanson Roofing Ltd - Roofer based in Rushton, Northamptonshire. Normanson Roofing Ltd has been built upon a lifetime of experience and knowledge within the roofing industry. We pride ourselves in offering the latest market leading roofing products together with a highly skilled workforce. All of our work is completed to Roofing Industry Standards BS5534. We also realise the true importance of great customer experience and pride ourselves in providing this. Normanson have the experience to undertake roofing repair projects that require more traditional roofing methods alongside more innovative maintenance free systems. We always offer friendly professional advice backed with a free competitive quotation with no obligation.